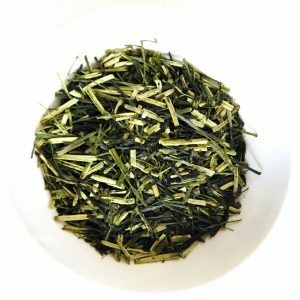 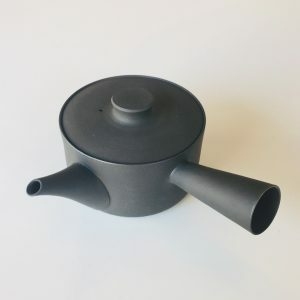 Fukamushi Sencha Yame tea is steamed longer than regular Sencha, giving the tea leaves a lighter aroma, and deeper taste. 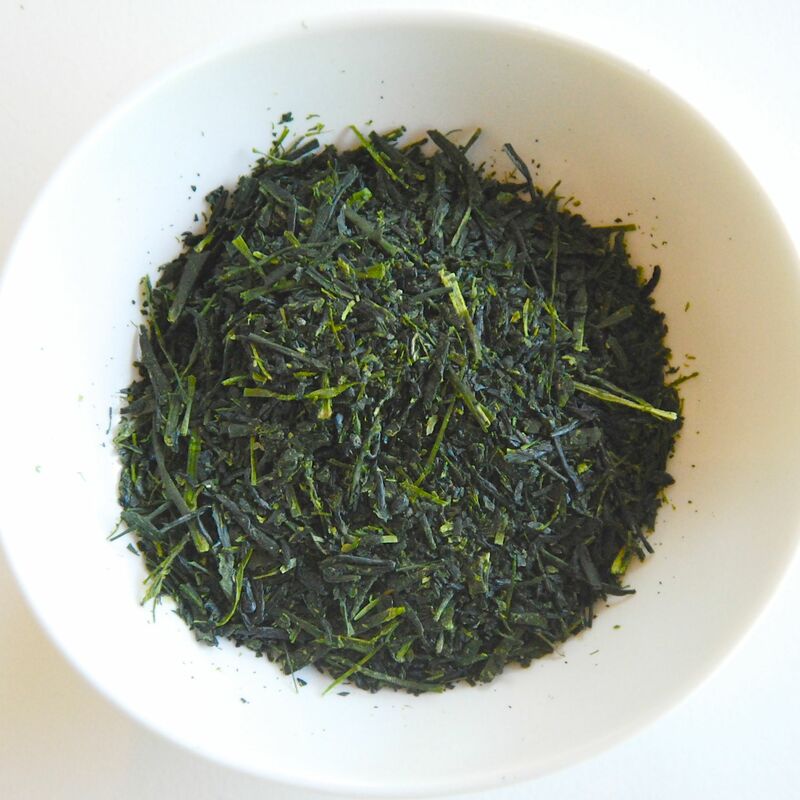 Thanks to this deep taste, fukamushi tea is also very suited to make ice tea. Fukamushi tea leaves a shorter than regular Sencha leaves.